Sonadow on th grass 1. sonadow what elso. 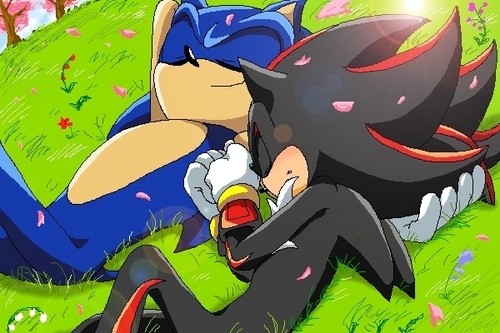 Wallpaper and background images in the Sonadow club tagged: sonic shadow ^-^ grass. that s preety good pic! Awwwwww! So sweet! I love it! its so adorable! i love sonadow so much! its best couple ever!!!!!!!!!!!!!!!!!!!!! so cute. But, since I'm Christian, somehow I wouldn't allow that.